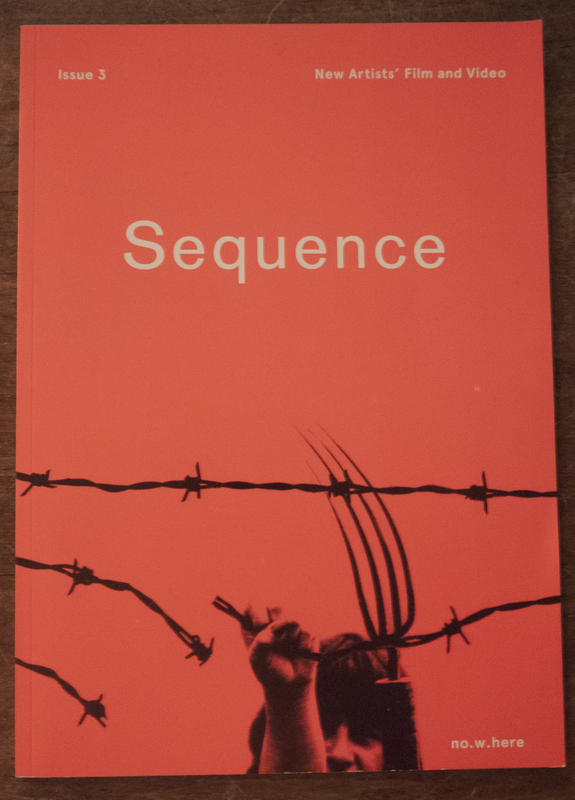 The third issue of the wonderful Sequence journal, edited by Simon Payne, has just been published by no.w.here, the artists’ film organisation and laboratory in Bethnal Green, London. The new issue has a perfect bound cover and is bigger than the previous two. There are essays by myself, Neil Henderson, Andrew Vallance, Esther Leslie, Nina Power, William Raban, Hilary Koob-Sassen, Martina Mullaney, Vicky Smith, Mareike Bernien and Kerstin Schroedinger, artist’s pages by Jayne Parker, Bradley Eros, Bruce McClure and Gustave Morin, a conversation between A.L.Rees and Peter Kennard and a round table with Lucy Reynolds, Sarah Turner, Maxa Zoller, Helena Blaker and Karen Mirza and a memoir by William English. 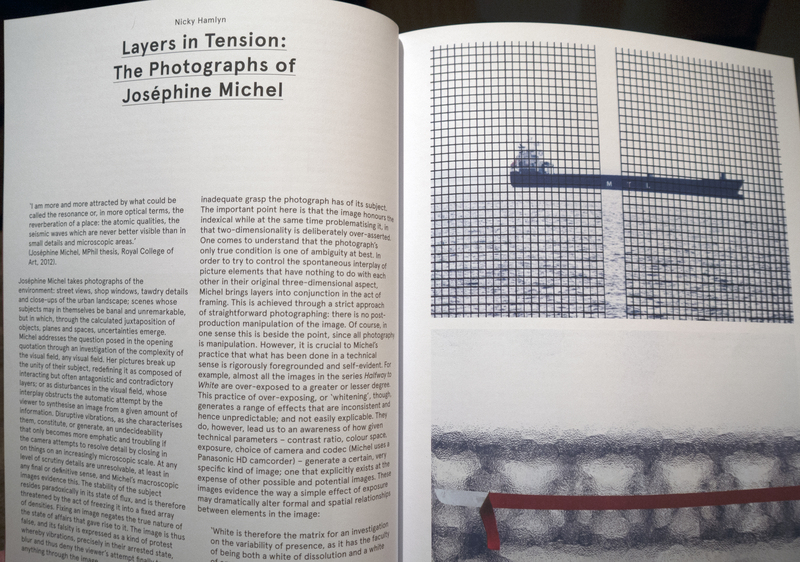 My essay is on the photographs of Joséphine Michel, whose website can be accessed from my links page.